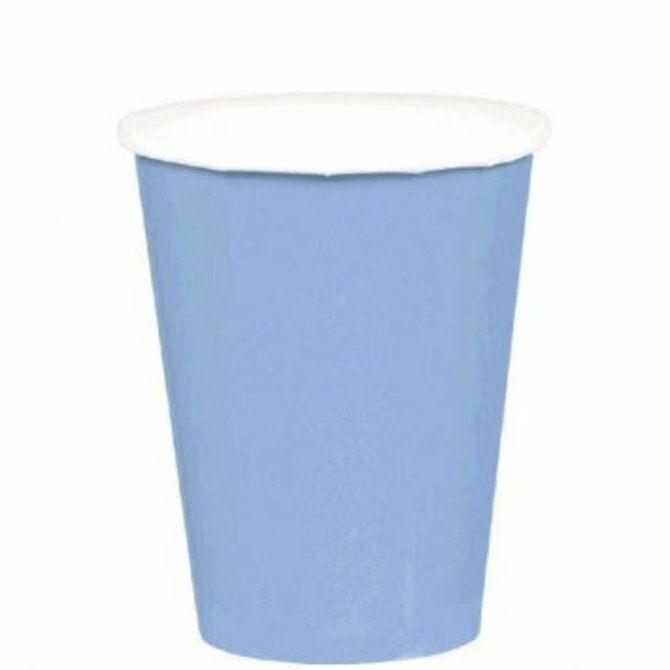 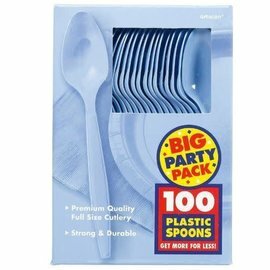 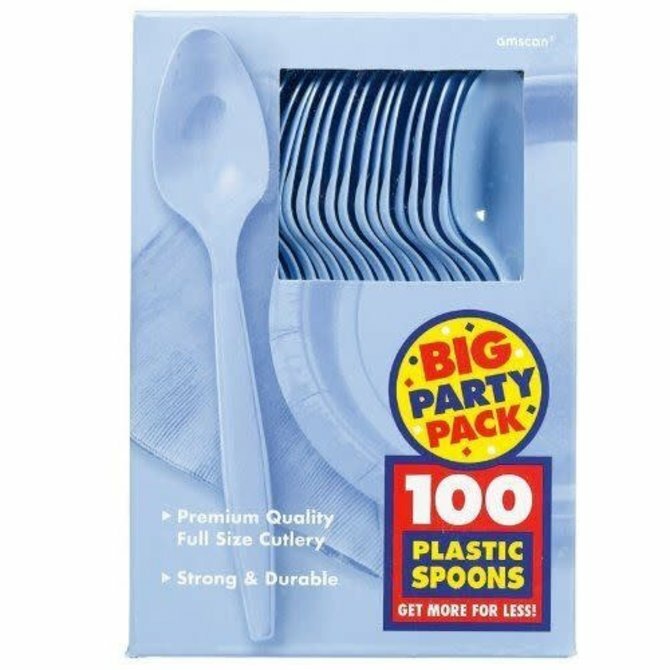 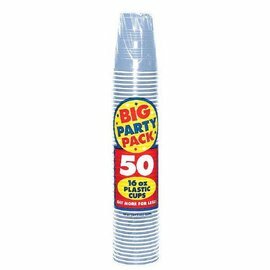 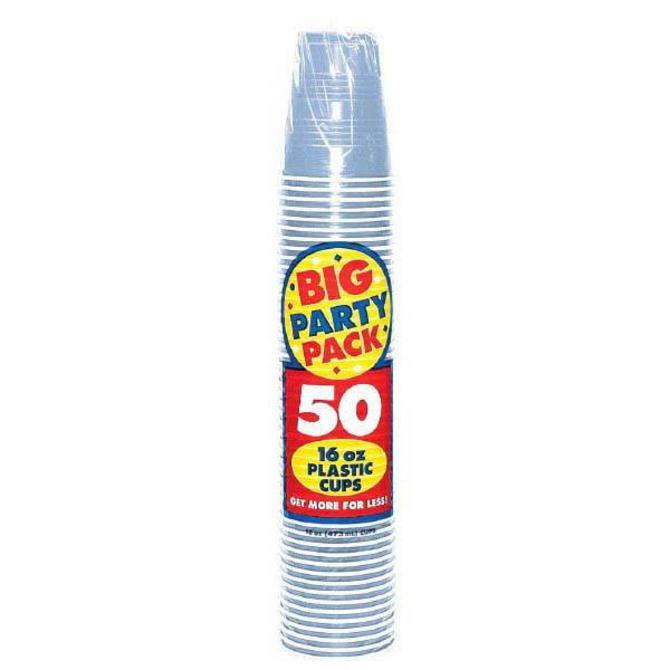 Pastel Blue Big Party Pack Plastic Cups, 16 oz. 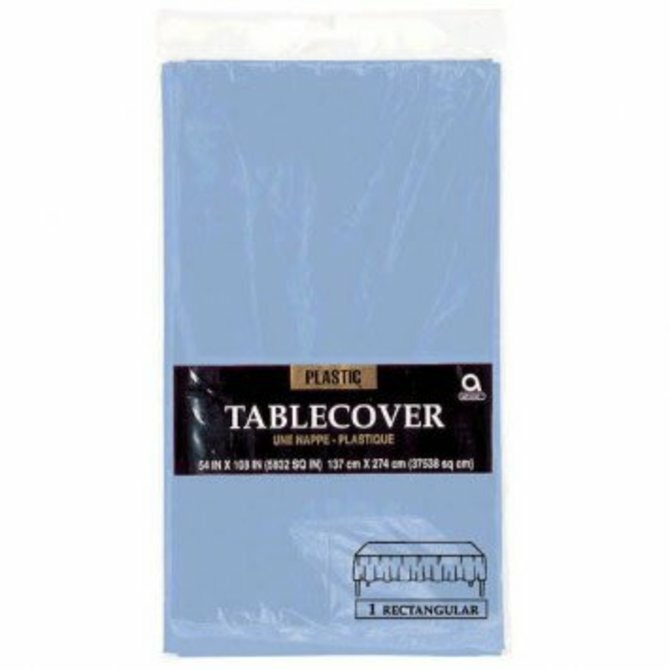 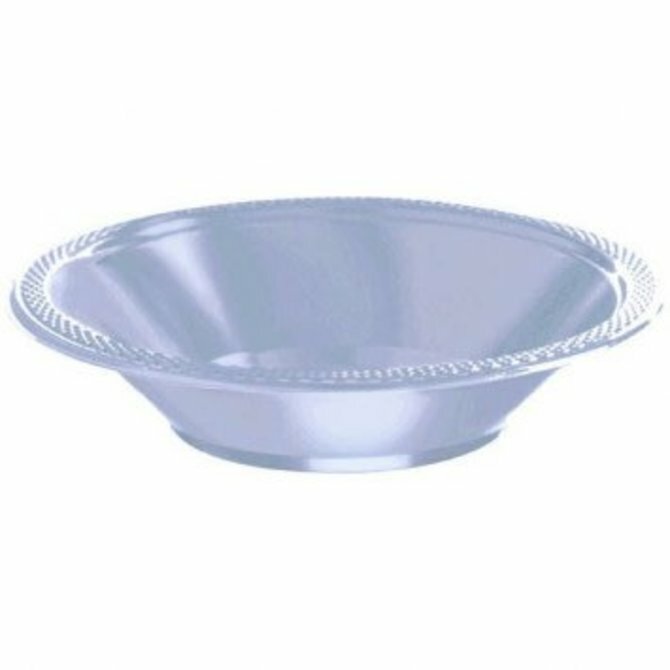 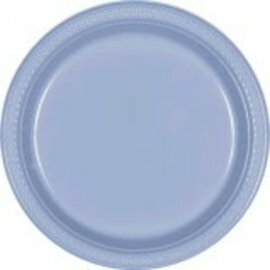 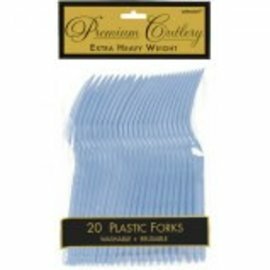 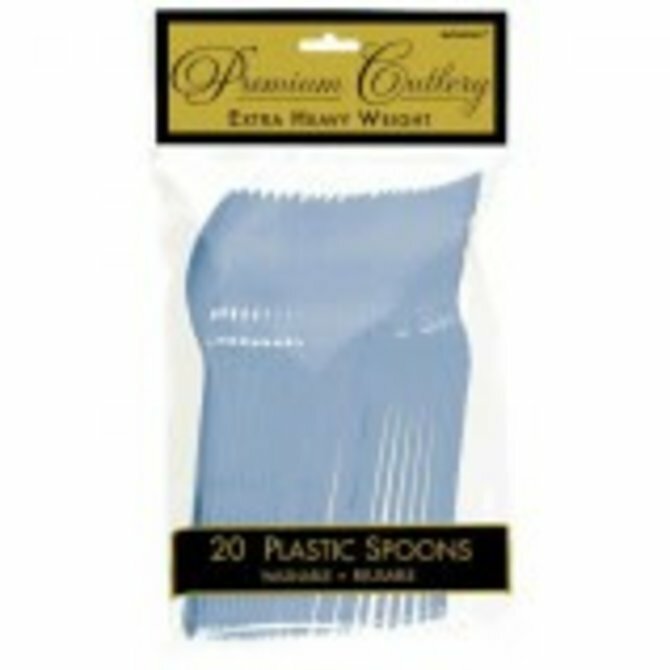 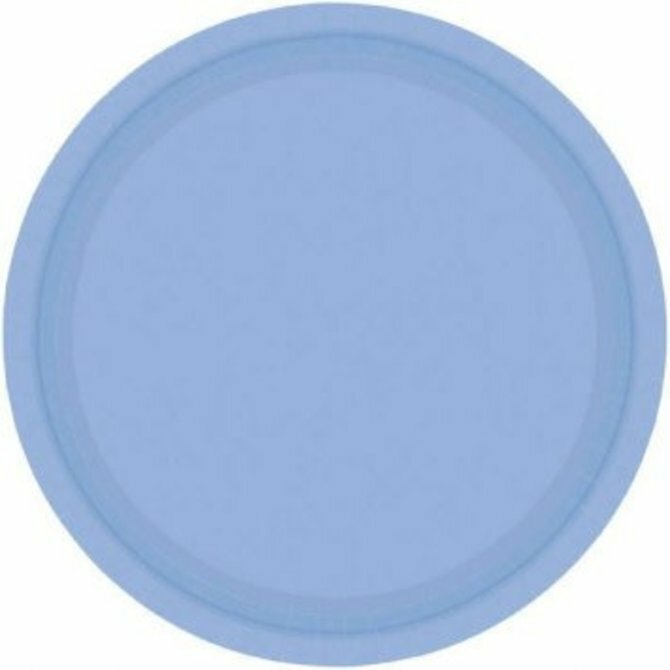 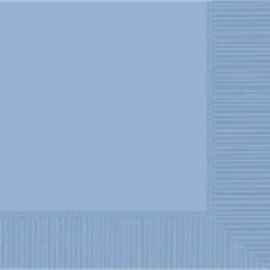 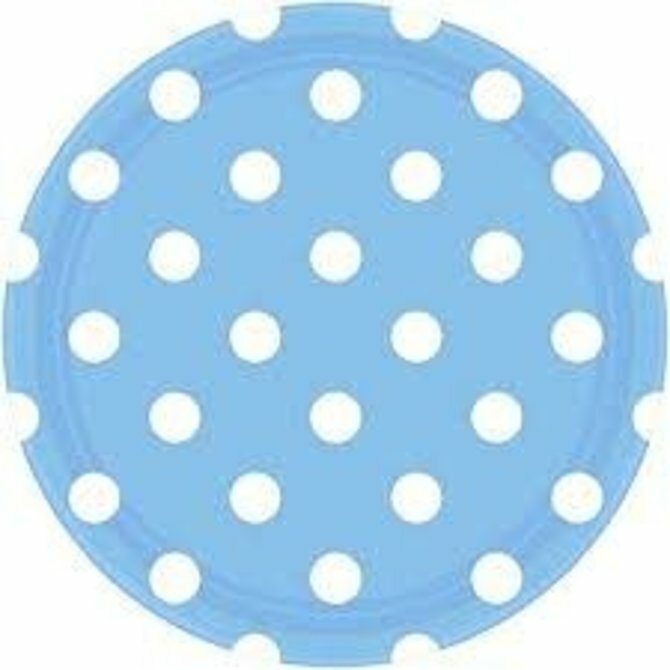 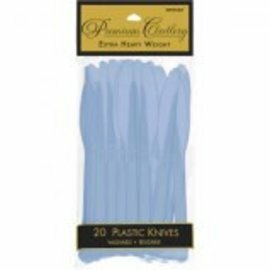 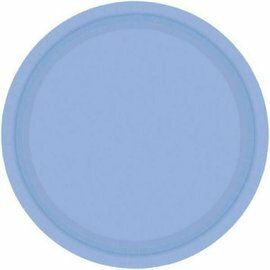 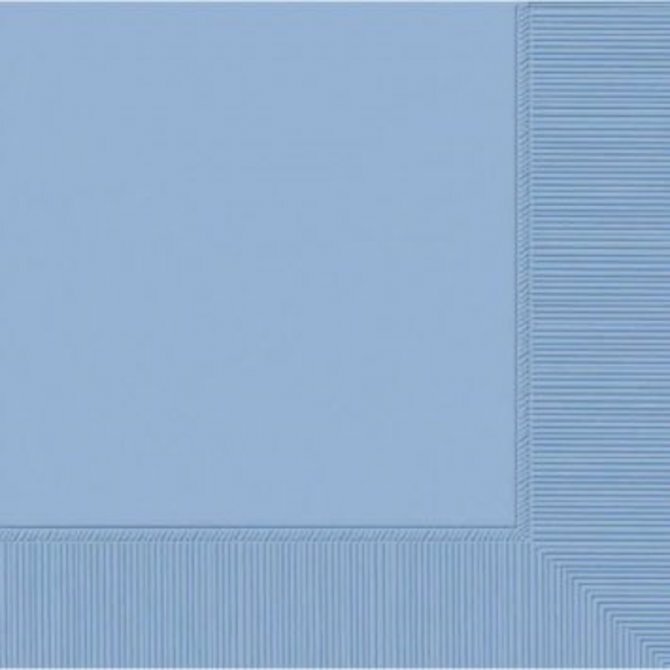 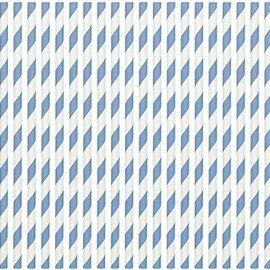 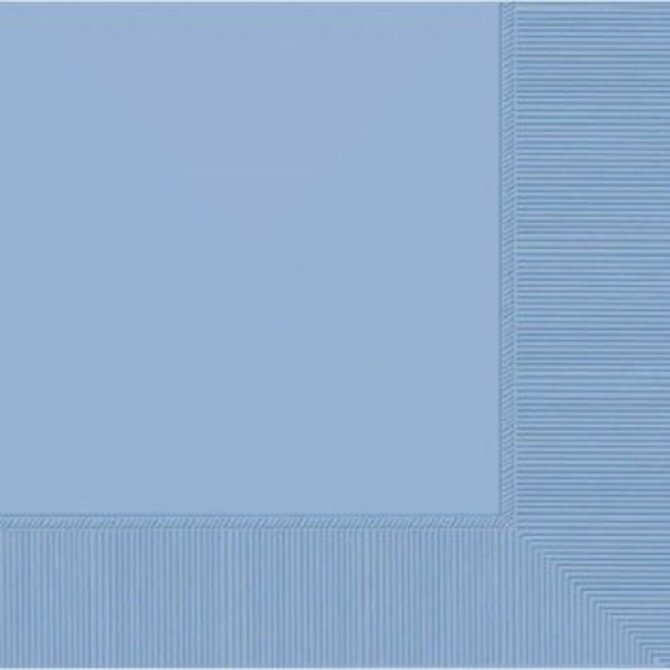 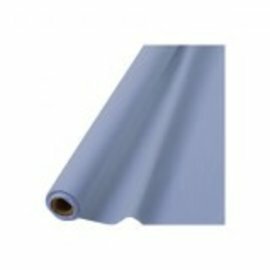 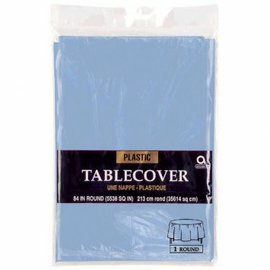 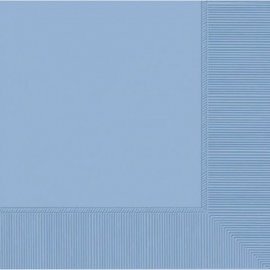 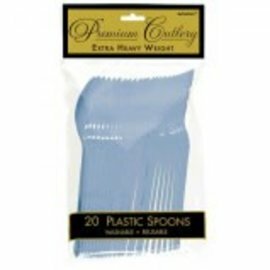 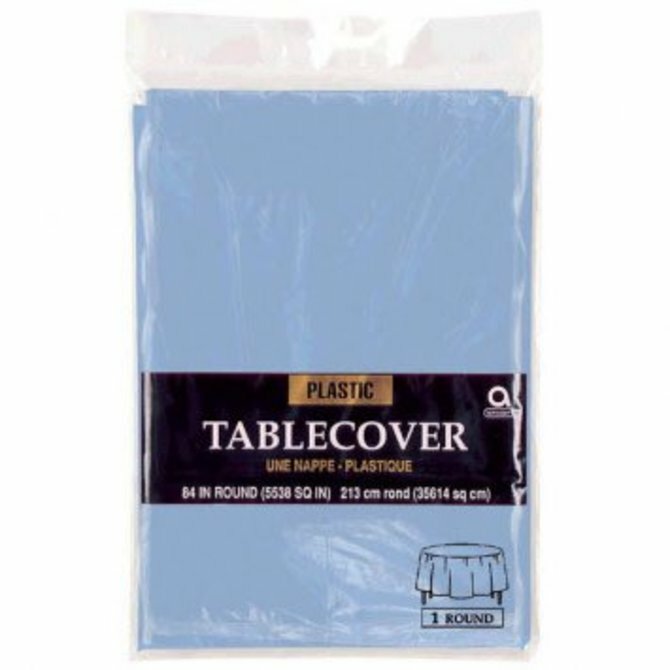 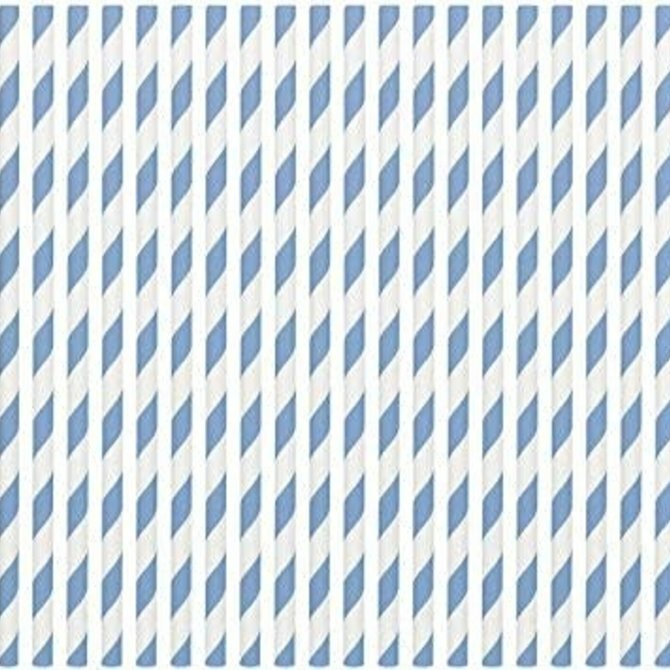 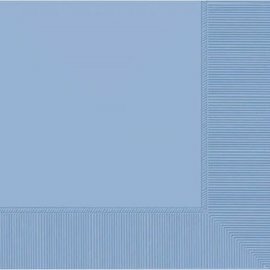 Pastel Blue Plastic Table Cover, 54"x108"
Pastel Blue Plastic Bowls, 12oz. 20ct.